Routine property inspections are essential for proper upkeep. Without them, it’s easy to fail at purchasing a home that meets personal and public standards. Owners and potential buyers seek professionals who are certified with special training and expertise to provide detailed information on the current state of property that they intend to occupy. 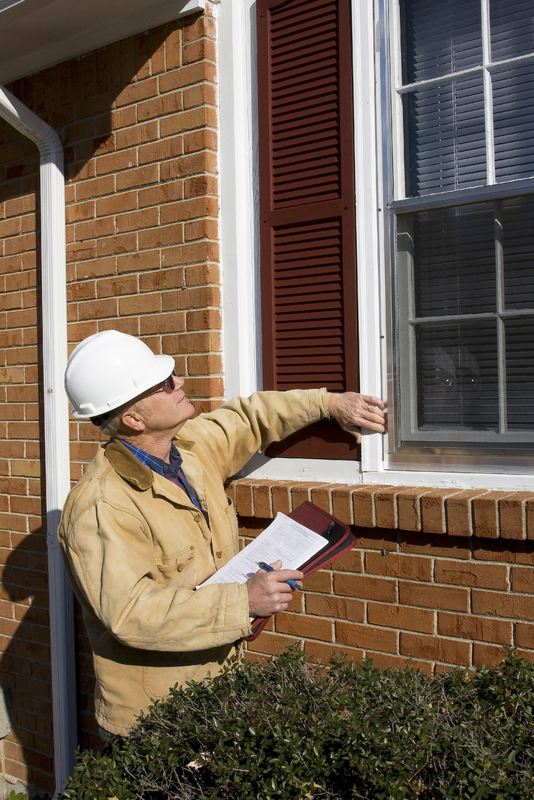 Although it’s not difficult to earn the right to inspect dwelling units for a living, the process requires a considerable amount of time, energy, and commitment. The housing market can be tricky since the nature of real estate is dependent on the overall economic landscape. Remaining up to date on all developments will help you understand how changes will impact your profession. Joining membership organizations, such as the National Society of Home Inspectors (NSHI) or the International Association of Certified Home Inspectors (InterNACHI)gives you access to ample resources and broadens your outreach as you expand your business. As a result, it’s not unusual to spend portions of your work day checking out news material related to the housing market or researching the latest advancements in property inspection. Each property inspector might be distinct in their own way, but for the most part, tend to follow similar guidelines when conducting business. You’ll find the majority of your day may be spent in the office responding to general inquiries from prospective clients who want on-the-spot estimates and a general idea of the services offered. If you’ve managed to pique some interests, you’ll have new appointments to set and reminders to send via phone or email as the date nears. The exact timeframe for each inspection varies depending on the size of the property and the number of components that need to be surveyed. It’s best to get to your examination at least 10 to 20 minutes earlier than scheduled to take photos of the exterior and ensure all equipment is working properly. You’ll need to check the water meter for underground leaks or other systemic failings. Surrounding features, such as garages, porches, driveways, walkways, pools, sprinklers, barbecue pits, bulbs, and patios, should be evaluated as well. Lastly, it’s necessary to look for roof damage and check the attic for degree of insulation and components that may be problematic or weathered. Once inside, pay close attention to the functionality of kitchen appliances, faucets, toilets, bathtubs, showers, washing machines, dryers, and electrical appliances. Check flooring for missing tiles or torn carpeting. Walls and doors should also be surveyed for scrapes and holes. Not all homeowners who are looking to sell their property choose to attend to inspection process, but the majority of them want to know the outcome. Potential buyers need to know the status of the property they’re considering so they can determine if they’re making a smart purchase. Most inspectors’ equipment enables them to provide the written reports on site. These documents are objective and fairly easy to read with details on what’s in good condition and what needs work. At the session’s conclusion, it’s typical to address any questions or concerns, and clients may request a copy of the inspection report via email for their reference.